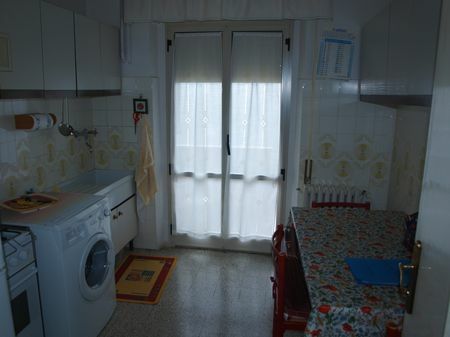 UR Near downtown apartment in good condition consisting of 70 square meters of ingr. ab lounge kitchen. 2 bedrooms, bathroom 2 balconies and basement storage room.